Out of My Head Vinyl + CD Available for Pre-Order! Hamish’s Sophomore Album Drops May 3! 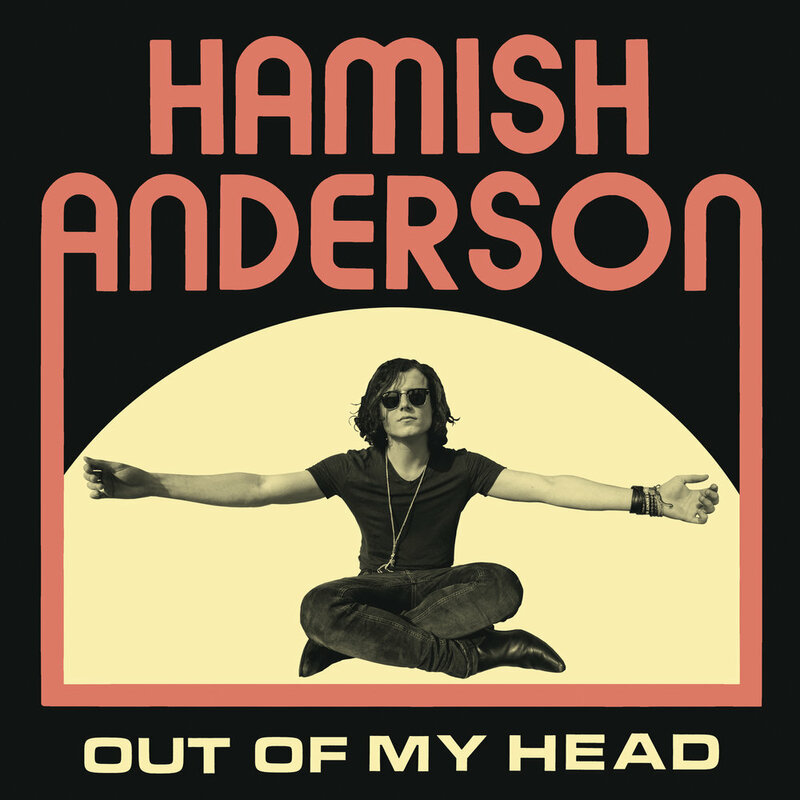 Be the first to experience Hamish Anderson on wax! Don’t have a vinyl player? We also have CDs!